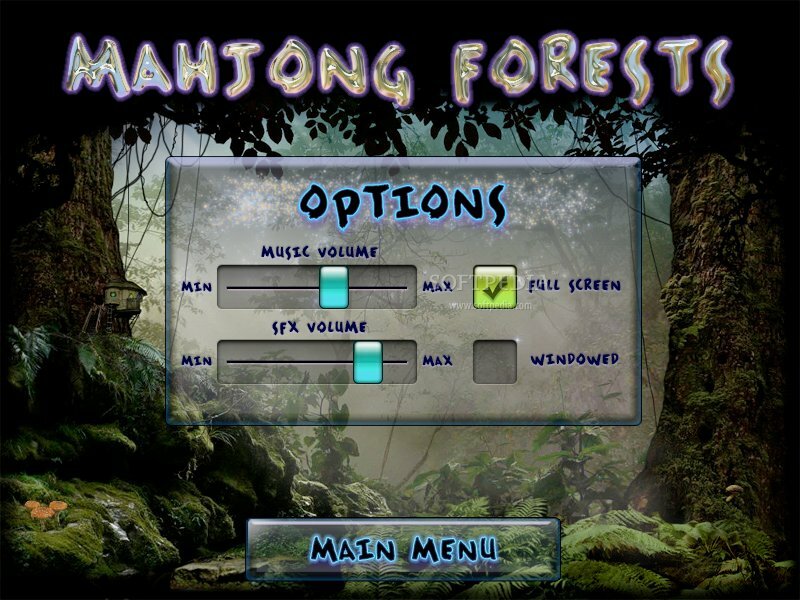 Songs from the Forest: Come get your Chinese Forest on! What is better than coming home after a long hard day then fixing yourself an adult beverage and taking your mind off everything with a nice mahjong game, while collapsed out on the couch? 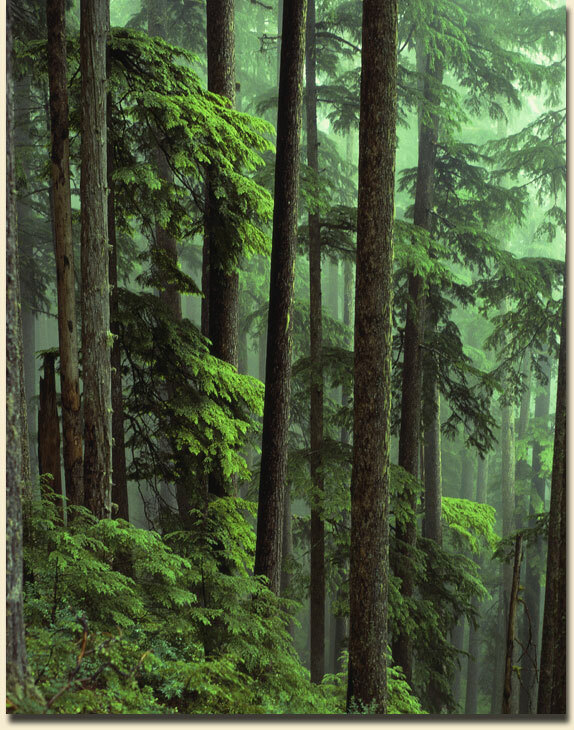 Why, playing mahjong in the forest, of course! This Windows Mahjong Forests game come from Fire Maple Games. You can get to it through gamesdujour.com, it is $19.95. I generally can only stand mahjong for about twenty minutes before I want to run off and do something else. All the forest scenes on here though really draw you in and the next thing you know it is four hours later. Some days though, you don't care if they go by faster.